Back in September last year I married the love of my life Sarah (you’ll see her feature around my blog a lot!) however in the months leading up to the wedding one of the major things for us to sort out was the evening entertainment. 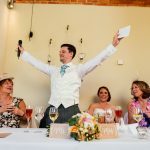 Now I’m not going to lie, beyond writing my groom’s speech there weren’t many jobs I was allowed to engage in with the wedding planning – something to do with being too disorganised apparently!? However one of the major responsibilities I took on was sorting out a band for the evening. 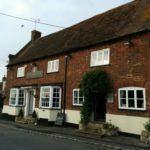 Sarah and I had agreed very early on that being fans of live music we should have a live band instead of a disco and so I set off on my journey of finding something to make our evening memorable for both us and our guests. Here, I share my top 10 tips. For those of you already married you now know it. For those you about to get married you’re really starting to know it. And for those of you thinking of getting married you will learn to know it! Weddings cost an absolute fortune – FACT. So you don’t want to be going over your budget. You set a budget for your wedding for a reason based on what you can afford without putting yourself into a lifetime of debt. 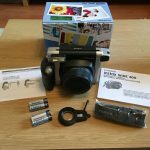 You need to be cutting back and trying to save money wherever possible if anything! You just can’t have everything at the wedding no matter how much you want to. That said, the evening entertainment is one of the major parts of your day and so in my opinion it shouldn’t be something to cut back on. 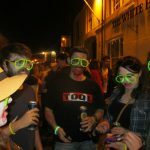 In my experience hiring a live band is expensive – ours was around £1300 for 4 guys from 18:30 to 00:00. You’re paying for a service, for a couple of people to entertain your wedding party for a couple of hours, it’s a lot of responsibility so it’s a good investment to create an unforgettable end to your day. 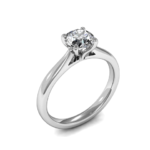 It’s really easy when looking at wedding bands to always find one which is a little better on paper than the last you looked at. Whether it be wedding award badges or the latest chart topping hits on their set lists I can assure you your search will never end nor will the associated cost. Set yourself a budget for what you can afford for your evening band and then source the best one you can that fits within the budget. As tempting as it is to spend more and more, don’t get carried away which is all too easy – keep things under control. Now you may be the world’s biggest hip-hop or country music fan but you’ve got to consider your guests. Are you looking at a genre that is too niche or too much about you? 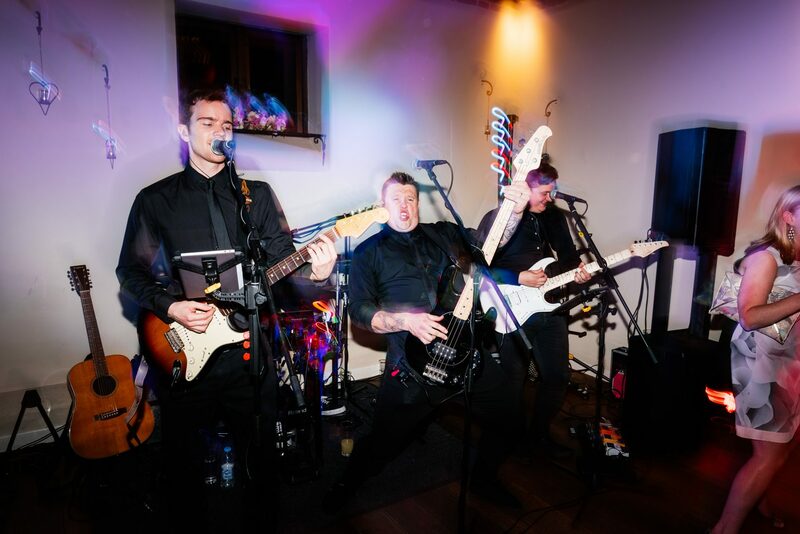 Will the majority of your guests enjoy the music genre or style of band that you are looking to hire? The last thing you want is an empty dance floor or a band that completely alienates your guests and leaves them all stood at the bar. 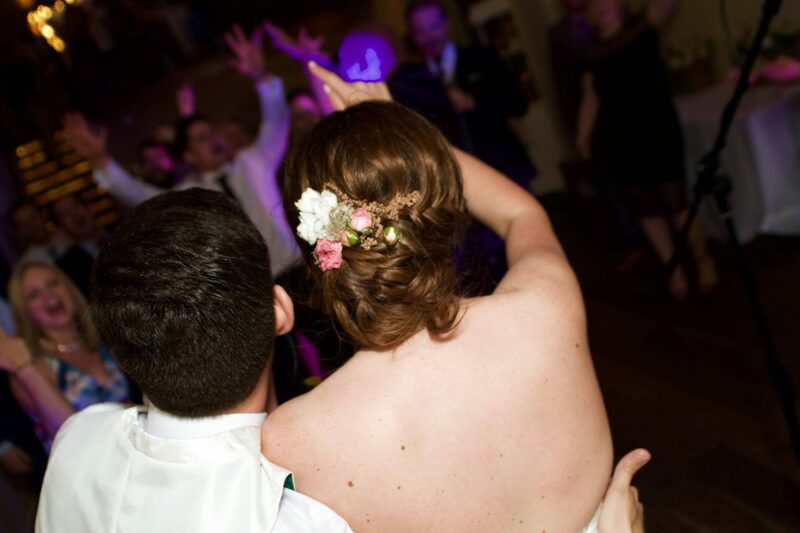 Figure out what sort of music is going to reflect your own personality but also work with the guests at your wedding. If it’s an older crowd then perhaps having the latest pop songs isn’t going to go down well and you should be looking to have a band that knows a few stadium anthems – think Bon Jovi. On the other hand if you have a younger audience then a more up to date rock band would probably work a little better. 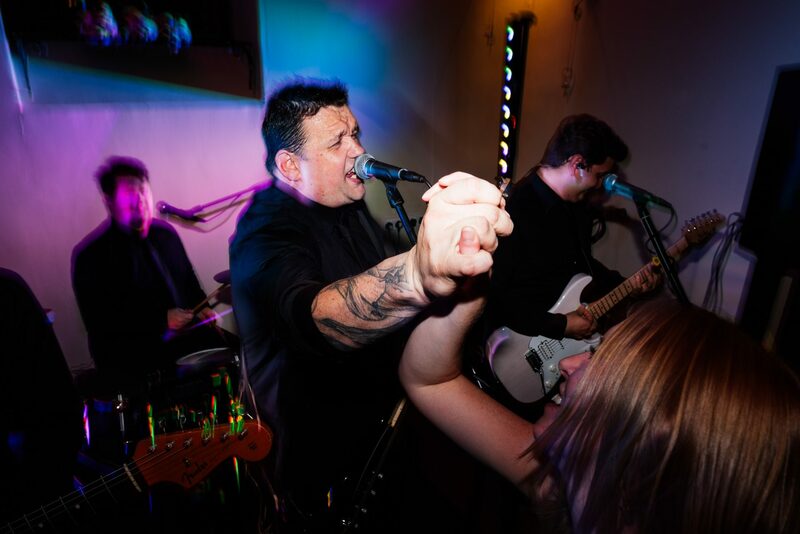 There’s also a big growing trend at the moment for rockaoke where your guests can become the lead singer of the band for a song or two however will your guests actually get involved? Choose your band wisely and you’ll have a full dance floor for the entire evening! If you’ve got a small venue for your evening entertainment you don’t want to be hiring a band which has a lot of members. Not only do the people need a lot of space to perform but they’ll have a lot of equipment so your dance floor will shrink considerably. Bands come in all sorts of sizes from solo artists right up to 5 or even 6 members with multiple guitarists, keyboards and percussion. 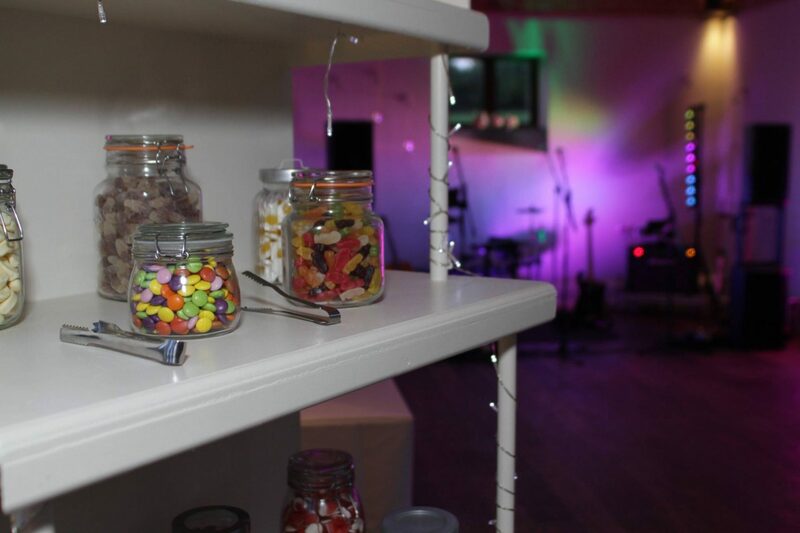 Check how much space your venue has to offer for a band to set up and perform in and then select a band which won’t overwhelm the room or encroach on other things you have set up in the room. Ultimately make sure your band is suited to the space which you have available. Many venues have sound limiters installed either for legal reasons or out of consideration for surrounding residential properties – this means the venue won’t allow a full drum kit to be used by your band. The work around for this is therefore that many bands have electronic drum kits which can be run through a PA system and via the venue’s sound limiter to ensure everyone is happy. The last thing you want to do is book your live rock band and put down your deposit only to find out days before the wedding that the venue doesn’t allow live drum kits and your band don’t have an electric kit that they can play through the limiter. Check this vital detail at the earliest opportunity to avoid a very expensive mistake and a disappointment that could make or break your wedding! I did a huge amount of research in the lead up to my wedding and there are so many different avenues you can explore. You have bands that have played at weddings you’ve been to before, band websites which advertise themselves directly (but you have to do a lot of Googling to find them) or do as I did and find a decent agency website. 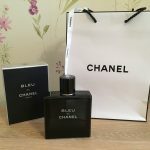 This may cost you a little bit more money as agency fees are thrown in on top but it makes things SO much easier and less stressful. 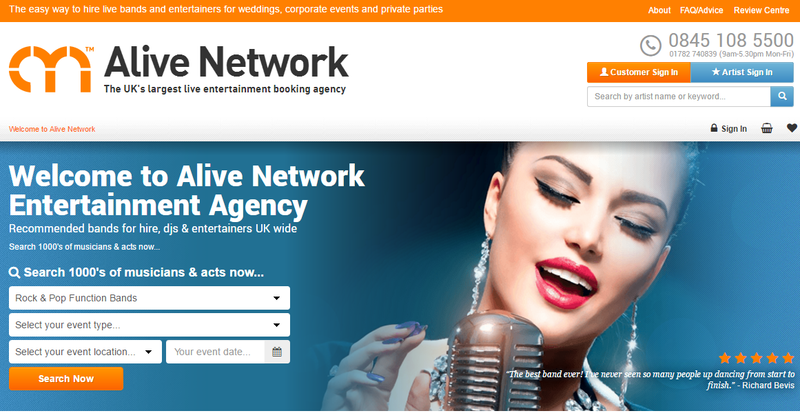 I used the incredible Alive Network website which claims to be the biggest for booking entertainment acts. These guys have a huge amount of choice on their books and not only that but all of the prices are shown as is every band’s availability – exactly what you need! Just because you want an 80’s/90’s rock band doesn’t mean they’re going to know and therefore play all of the songs that you or your guests love. Every band is different and will have different songs that they know. Find a selection of bands you like the look/sound of and then check their websites for any published song lists so you know exactly what to expect from them. If these lists aren’t published on their websites, drop them a quick email/phone call and most will be more than willing to share these with you to help you make a decision. Knowing that your chosen band can play and perform well is one thing but making sure the songs that they know and will therefore play on your night are the ones you want to hear is also vitally important. 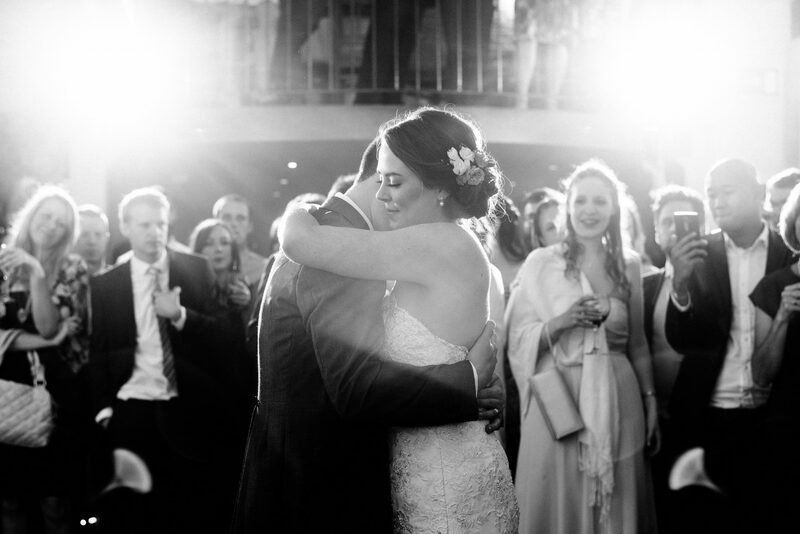 If you’ve got a favourite song you want to dance your first dance to, don’t assume every band on your wishlist will have it on their set list or will learn it for you. Speak to the bands before you book and ask them if they will learn your song. When booking my wedding band, a lot of bands I spoke to were looking to charge extra for this service. Many bands do have lists of first dance songs which you can pick off of the set lists they will already have prepared however this may be a little impersonal if there’s a special song for you both. 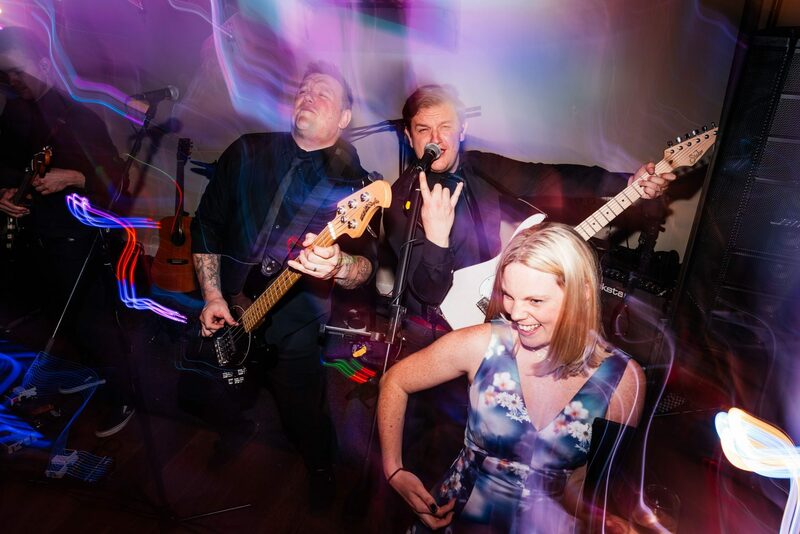 I ended up finding a band who at my request not only learnt a song for Sarah and I from scratch but also played it acoustically with just one member of the band which made it incredibly special – this came free of charge with our booking. YouTube and band websites are great for learning about the bands you are considering. For my wedding I booked a band called Happy Hour (also check them out on Alive Network) who were absolutely incredible on the night. One of the main selling points for me was being able to watch several of their live performances on YouTube in advance so we knew exactly what to expect on the day. You’re booking a wedding band for a reason. 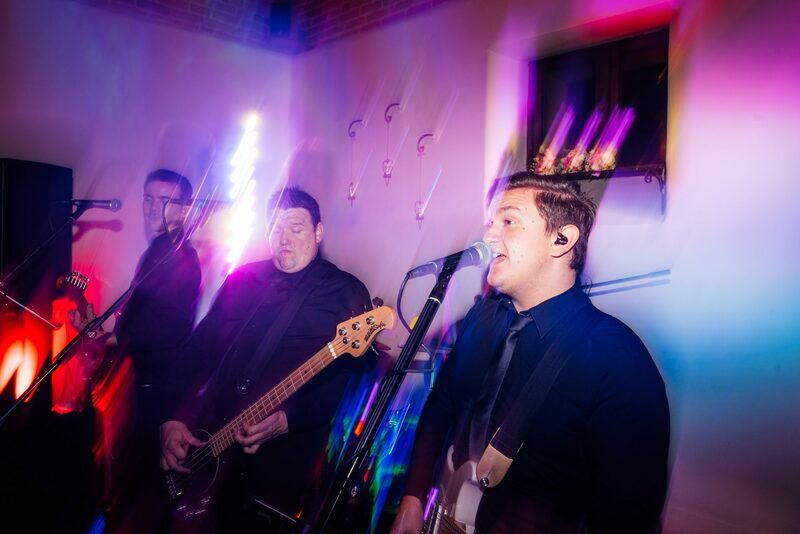 They practice several times per week, have played at countless weddings and know which songs are great to get the party started. They know which songs flow great back to back and they know which songs to play when the room is dying off a little. They also know when to speed things up and slow things down as the party can’t be full on for 2 or even 3 hours – people will get tired. Don’t try and know how to read a room better than the band you are paying for this service from. By all means tell them any songs you would love to hear and if there are particular requirements around each of the bands sets (most bands play 2 or 3 sets) but let them do their job. Let them play the evening out and let them adapt the music as the night goes on to suit the mood of the room. At your wedding you are running around, spending time with all of your guests and doing a lot of talking! This is your party and your band for the evening – make sure you remember to get on that dance floor and end the night on a high! Your wedding day is incredibly long and tiring but this is the part of the night that you just don’t want to miss! I hope these tips helped and if you have any others please share them in the comments below. 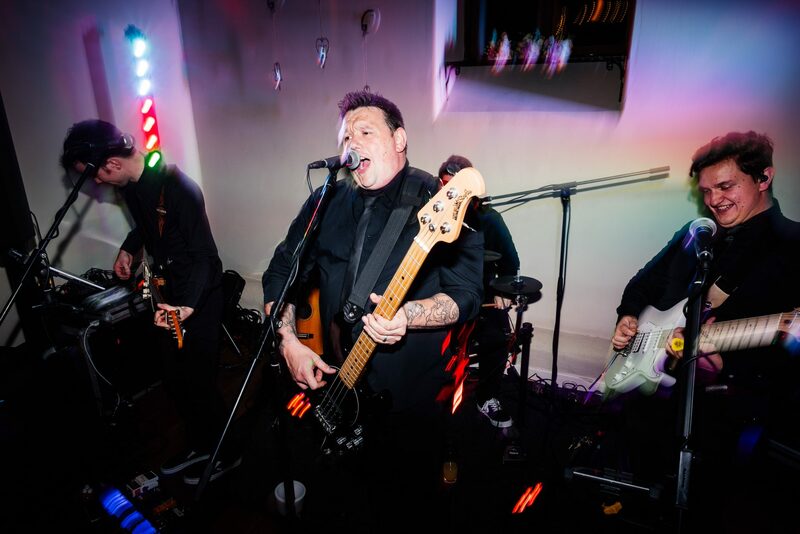 All band images in this post supplied by our excellent wedding photographer Aaron Collett Photography.